The Equisafety Polite Dog Rug is made from waterproof hard wearing fabric, so it is perfect for dogs who love running through bushes and undergrowth. 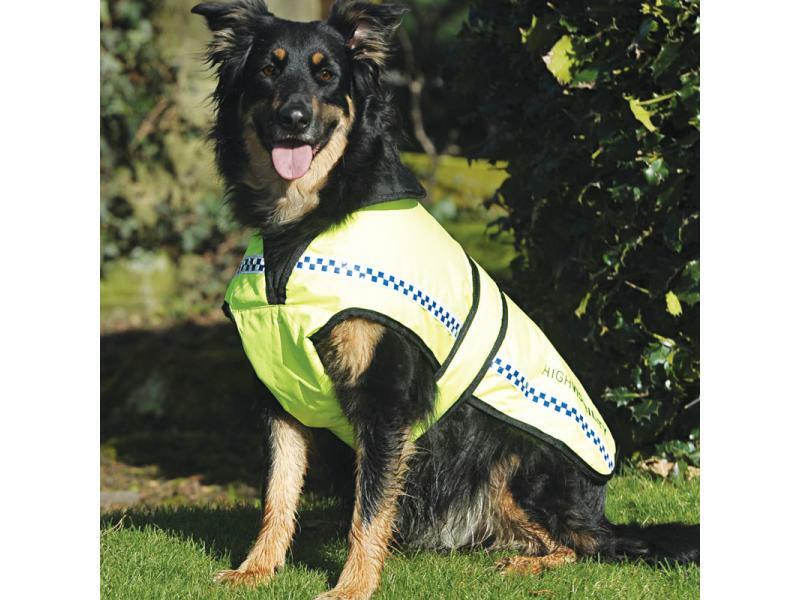 It is lined with a warm quilted lining, and it has been designed to keep the dog's chest clean and dry. It is adjustable around the neck and tummy with comfortable elastic. 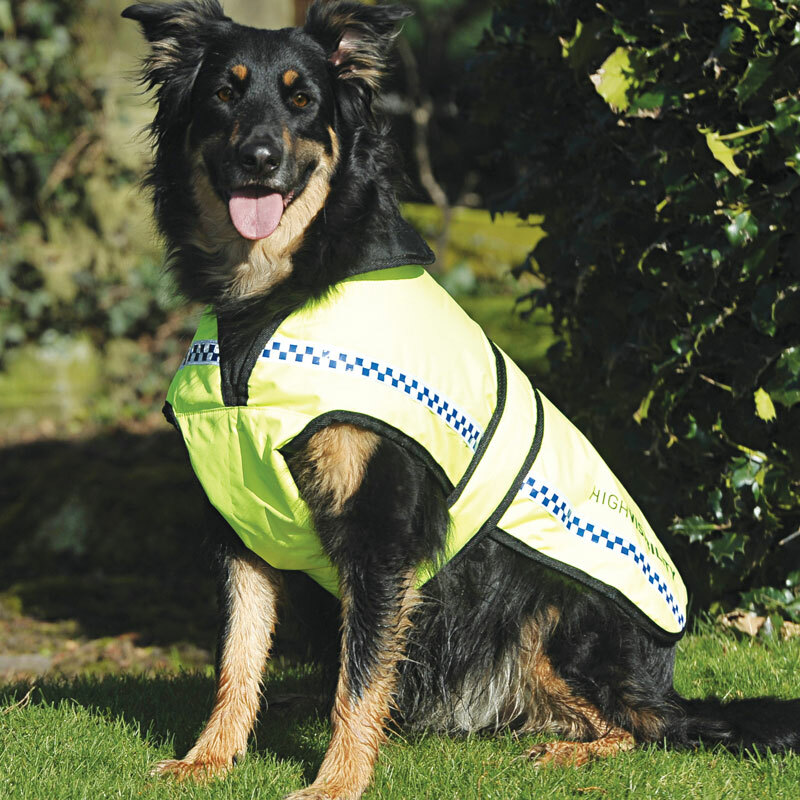 Also features 1” reflective EN471 tape at the sides and a small pocket for poo bags or treats. There are currently no questions for Equisafety Polite Dog Rug - be the first to ask one!